Accordingly, the device will be slightly thicker, and will have no physical buttons below the screen, but they will be part of the interface which is becoming a trend in the cheaper models. Screen diagonal will be four inches long, and the device will be powered with a Qualcomm Snapdragon 200 SoC and a 512 MB of memory which has proven to be enough on WP devices. 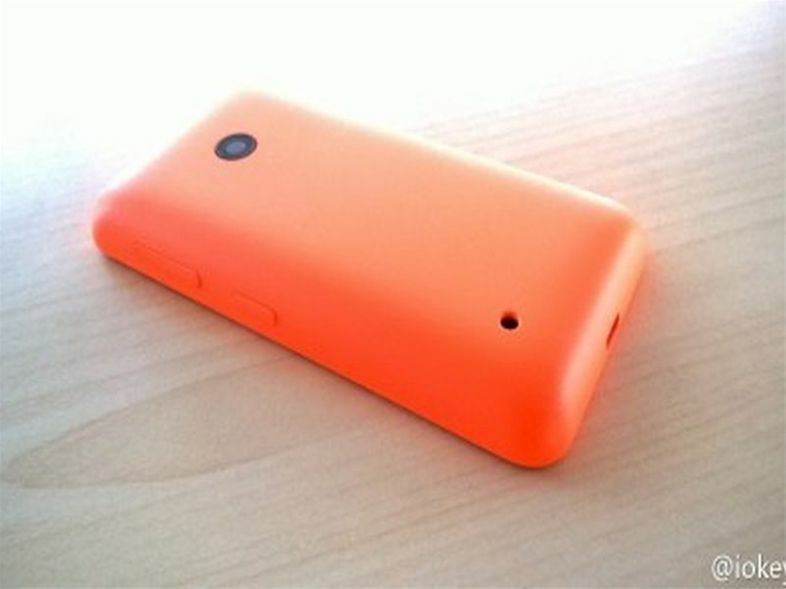 Once it appears on the market, the Lumia 530 will be available in the Dual-SIM edition.